In this tutorial, I will walk you through how to run Windows applications and games in Linux. As you probably know, Microsoft Windows uses DirectX to run games. So, It will be a lot easier to play some games that requires DirectX in Windows platforms. But, what about Linux? Linux relies on OpenGL to run games. Of course, Steam for Linux has thousands of games already, and Steam works flawlessly on Linux platforms. However, we still can install DirectX on Linux, and play games that requires DirectX without any problems. 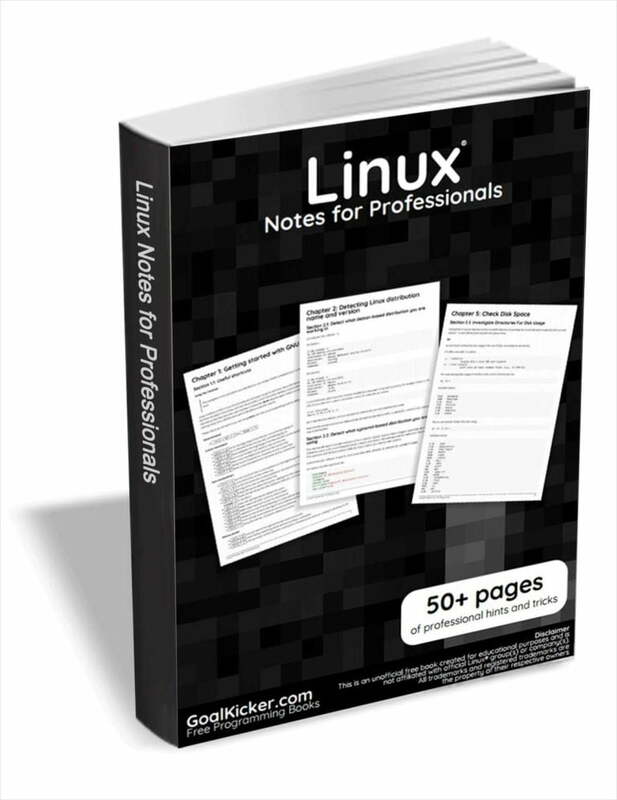 There are also some free and paid solutions such as PlayOnLinux, Crossover available to run windows apps and games in Linux platforms. We can do it in two ways. Let us see them both. Wine is a software that can be used to run Windows applications on Linux, Mac OS X, and Unix. Winetricks is a helper script that can be used to download and install various redistributable runtime libraries needed to run some programs in Wine. If winetricks is not available for your distribution, or out-dated, you can manually download and use it like below. During installation, you will be asked to accept the license agreement. Click Yes to accept and continue. Select “I accept the agreement” and click Next. Click Next to install DirectX runtime components. The setup wizard will start to download and install DirectX components. Finally, click Finish to complete the DirectX installation. Some games, for example League of Legends 4.x, requires corefonts, vcrun6sp6 and vcrun2008 applications. So, you need to install them too. That’s it. DirectX has been installed now. As you already know, Some games or software will directly run from the CD or ISO Image. You can’t run/play them without CD or ISO. So, you should leave them mounted or inserted in cd drive. Let us create a directory to mount the Games. Now, mount your game ISO in the mygames directory as shown below. Once you mounted the ISO, go to the directory where you mounted the ISO and run the game as shown below. Note: Some games might have install.exe. So, run the correct .exe file to start the games. That’s it. You should now see the game will start. You can play some popular games such as FIFA, Need for speed, NBA as described in this method. Also, you can install any available applications as well. I recommend you to check in the Wine Application Database before installing a game or app. You can also use Winetricks GUI to install an application or game. Launch Winetricks GUI from your menu or application launcher. Choose what you want to install i.e an application, game, benchmark etc. Choose the application you want to install and click OK.
Good thing is winetricks will install any missing libraries. Not only games and applications, you can even mount the Windows ISOs and run the setup files as well. 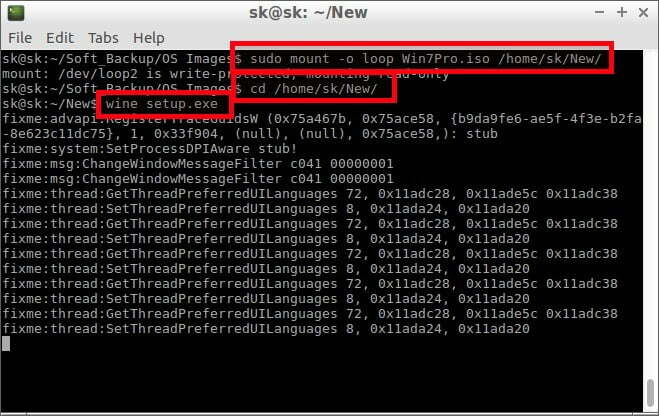 Here is how I run Windows setup using wine. Winepak is another useful utility to install and use Windows applications and games with Wine in Unix-like operating systems. To use winepak, you must install Flatpak in your Linux distribution. Refer the following link to install Flatpak. Flatpak basically lets the users to run applications in a sandbox with application-level dependencies included. You can find the Microsoft Windows applications you want by searching the winepak repository, either via the software center or the terminal. You can check the current list of applications here. Winepak repository contains very few applications at the moment. But I hope that other applications will make their way soon and the list grow. And, that’s all for now. Hope this helps. If you find this tutorial useful, please share it on your social and professional networks and support. In case you were wondering, i have LXDE linux..and im running it off of an acer 14 chromebook. Very new to it, but im trying out things that i shouldn’t do. EH!